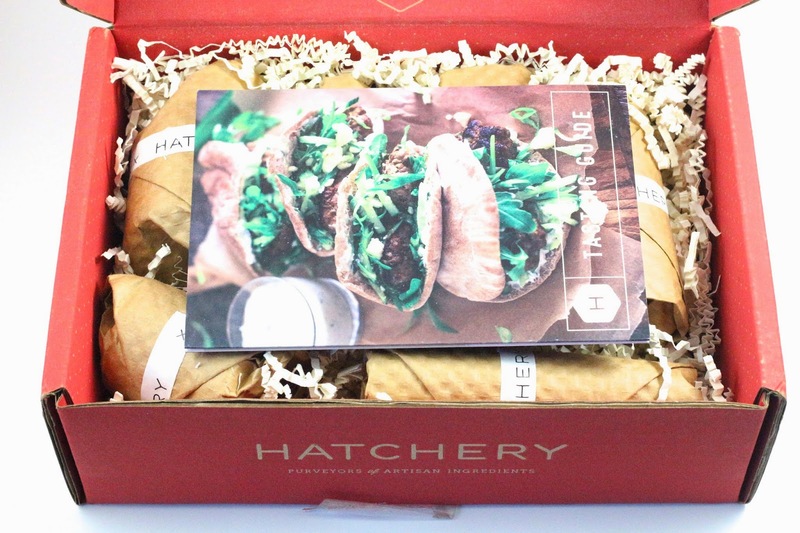 Hatchery is a newer food tasting subscription box, and for $20 a month you get a box full of gourmet and artisan product samples to try out. 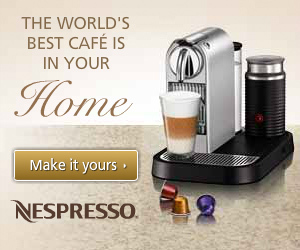 They have a shop on their website where you can purchase the full size if you really enjoyed a certain product! Here is May's review. This box arrived in 6 days via USPS from Kentucky to California. The Hatchery info card always has a ton of information about the producer of the product and some handy tips and recipes for using the ingredients. Stuart & Co. Fowl Spice Rub - ($1.50) This indeed smells like a poultry rub, it will probably just end up on some chicken. I do like the packaging on this, better than an envelope or a packet. The tube could totally be reused to store spices for on the go, camping or traveling! 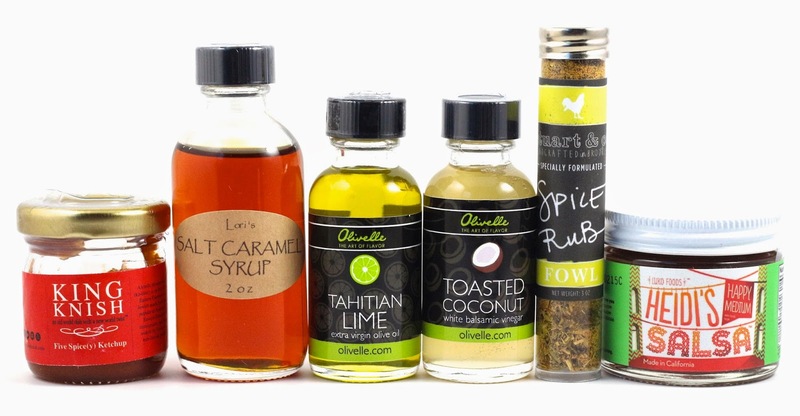 Olivelle Tahitian Lime Olive Oil - ($3.50) I am very impressed with the sample packaging on these, I received balsamic vinegar in a cardboard packet last month, so these generous glass bottles are nice. 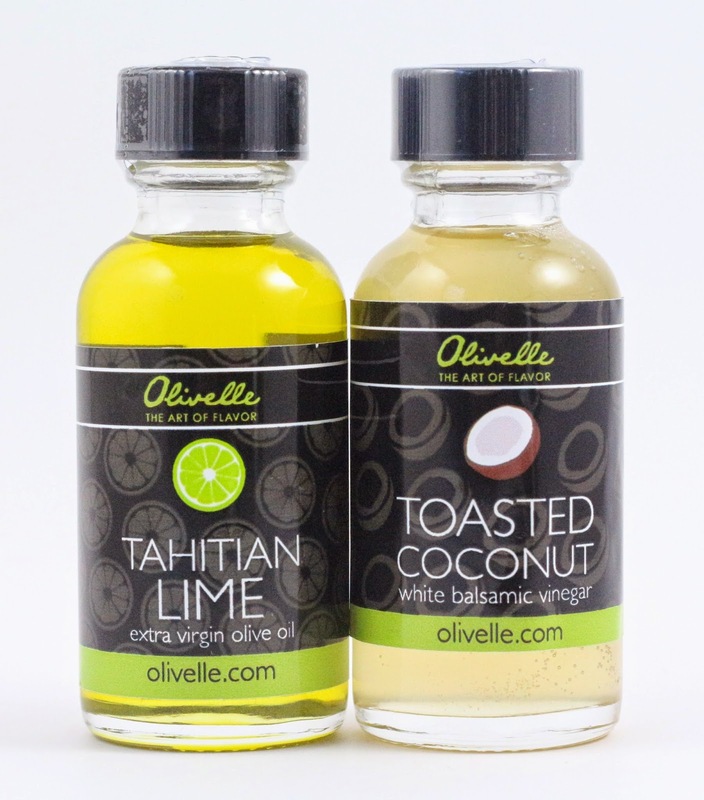 Olivelle Toasted Coconut White Balsamic Vinegar - ($3) This sounds amazing I'm going to have to come up with something delicious to make with the pair of these! 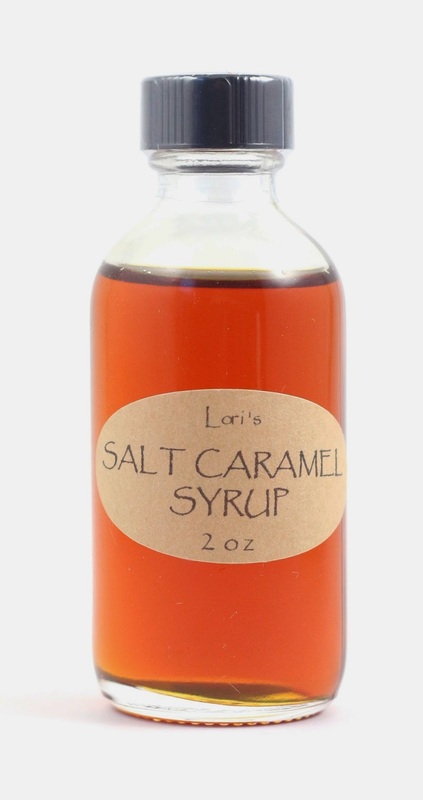 The French Connection Lori's Salt Caramel Syrup - ($3.75) This is probably the most generous sample I've received so far with Hatchery. And it's in a very nice reusable glass bottle. 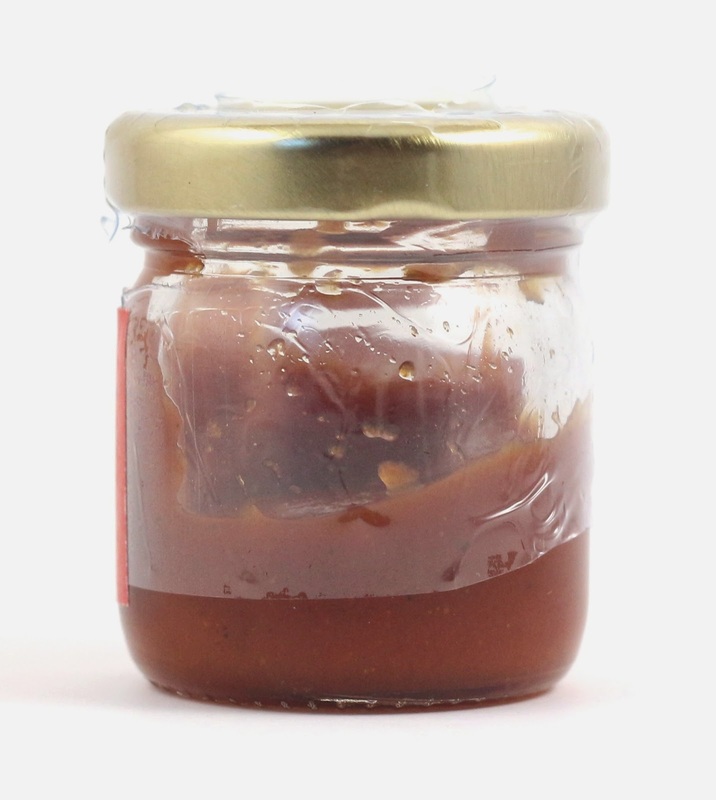 I can't wait to try this, I may have to save it for use with the recipe they recommend, which is something to do with grilled peaches and this syrup! Yum! 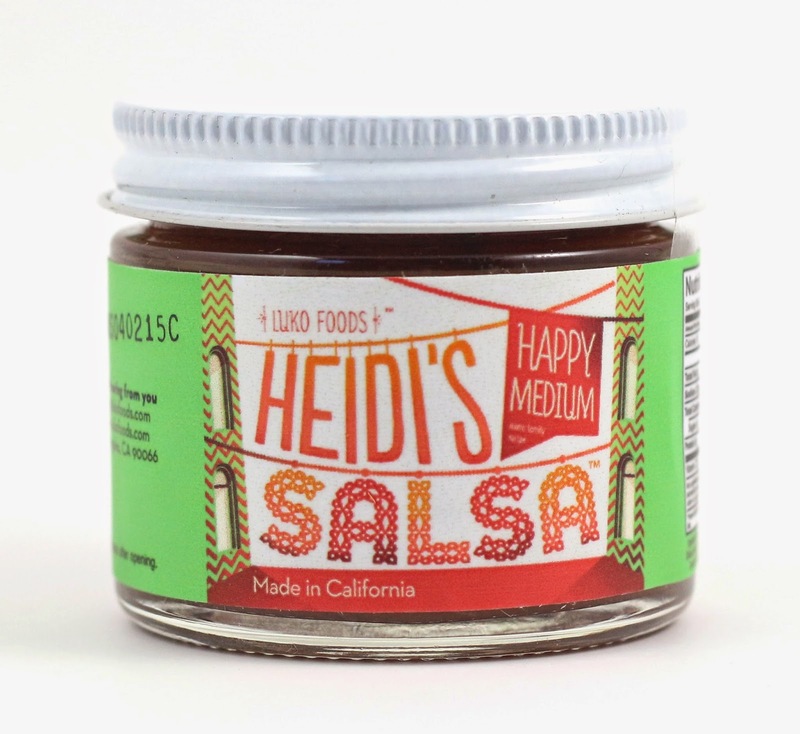 Heidi's Salsa Happy Medium - ($0.75) I am always on the look out for a new favorite salsa, so I hope this is delicious! 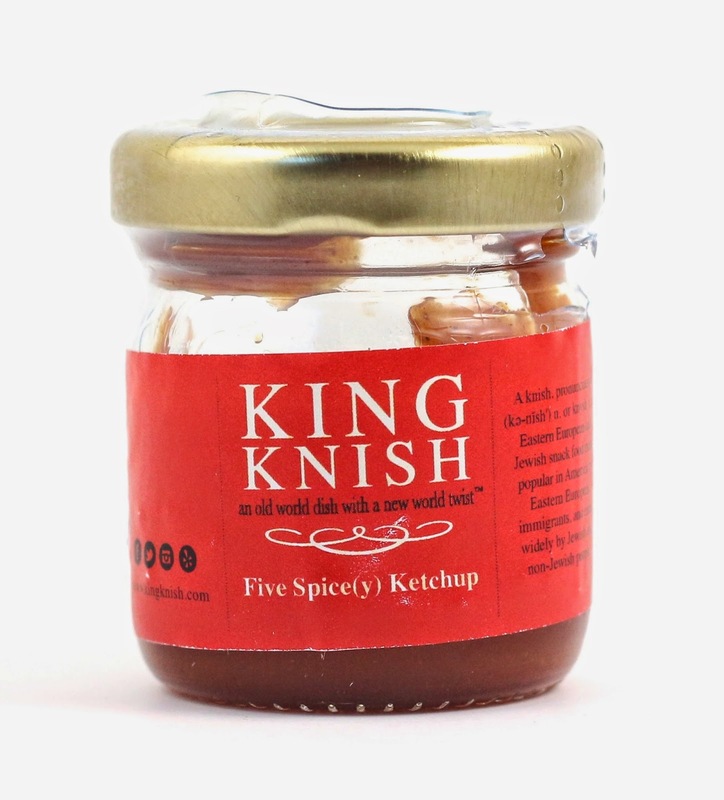 King Knish Five Spice(y) Ketchup - ($0.50) I wanted to post the photo of the side of this jar so you could see how BS this ketchup is. This is an itty bitty jar and King Knish couldn't be bothered to fill it all the way? I had enough for half a serving of fries. I guess it was fine because it wasn't very good anyways. Overall, this month's Hatchery box had a value of about $13, but I received this for free from a My Subscription Addiction giveaway, and I will still be receiving 1 more month of boxes. I don't know that the value is there to pay $20 for these 6 samples, maybe if they included one or two more it would be a better value. But the point is to get a chance to try these local products that you wouldn't get to try otherwise. 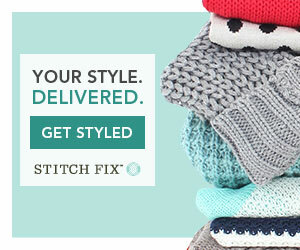 If you'd like to subscribe to Hatchery, you can do so here. 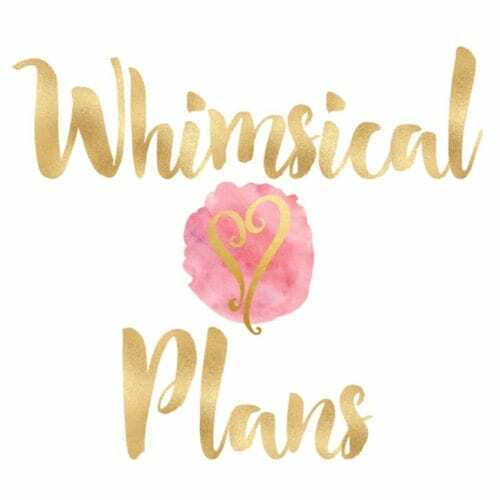 Currently they are on a wait list system because they are a new subscription box, but I waited on it as well and it was only a few days. 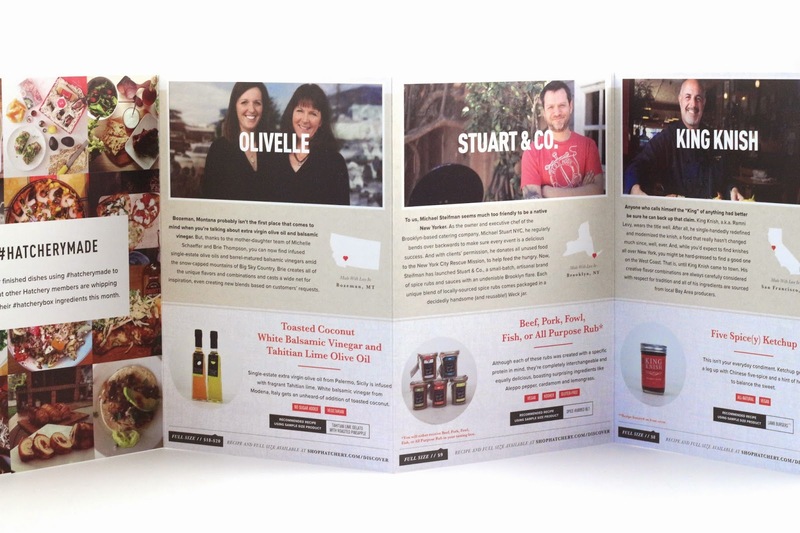 Hatchery is $20 per month, and they send 5-6 hand selected artisan ingredients every month. For all other Hatchery reviews, click here. Disclosure: I received this box for free as part of a giveaway. I did not receive any monetary compensation for reviewing it, and this is my honest review.